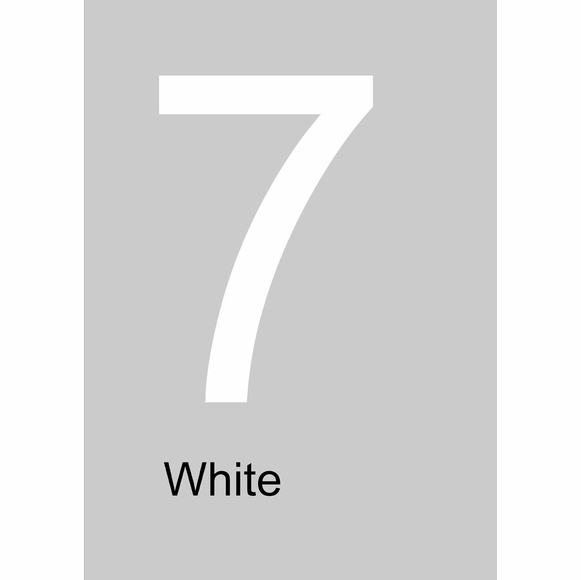 Extra Large Individual White House Numbers Up To 20"
Extra Large Individual White House Numbers Up To 20" - - 10", 15", and 20" white address numbers custom made in the USA. NOTE: 10", 15", and 20" white capital letters are also available. If you need an A, B, or C, for example, for your address, please contact Customer Service. Extra-large numbers are also available in red, burgundy, yellow, pine green, ivory, blue, grey, brown, charcoal as well as black.